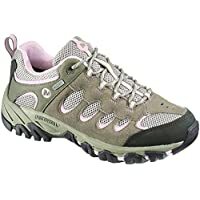 Amazon.co.uk is offering 60% off selected Merrell Womens Collection at Amazon.co.uk. Plus Delivery is Free on £20.00 or more or with Amazon Prime! Amazon.co.uk is offering 40% Off Orthotic Trainers. Plus Delivery is Free on £20.00 or more or with Amazon Prime! Get Skechers Flex Advantage Men's Low-Top Sneakers (Black) from Amazon.co.uk. Get Tramp-it Large Jump Shoes from Argos.co.uk. Get Asics Gel-Cumulus 18 Running Shoe (Blue) from Littlewoods.com. 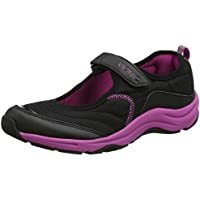 Amazon.co.uk is offering Up to 40% Off Skechers Trainers for Mens and Womens . Plus Delivery is Free on £20.00 or more or with Amazon Prime! 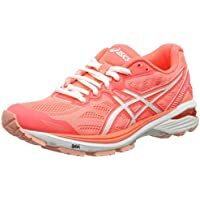 Get Asics GT 1000 5 Ladies Running Shoes (Orange) from Start Fitness. 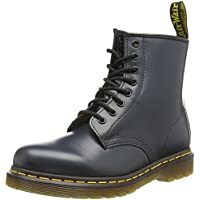 Get Dr. Marten's 1460 Original Unisex Boots (Navy Blue) from Amazon.co.uk. 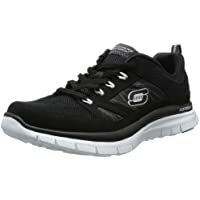 Amazon.co.uk is offering Up to 40% off Skechers Trainers at Amazon.co.uk. 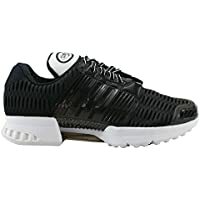 Get Adidas Climacool 1 Mens Shoes from END. 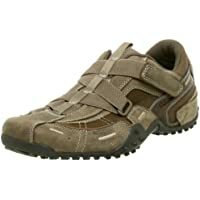 Get Skechers Men's Urbantrack Fashion Trainer (Stone Brown) from Amazon.co.uk. 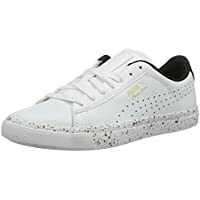 Get Puma Women's Court Star Vulcan Remastered Trainers (White/Black) from All Sole. Get Nike Air Zoom Pegasus 33 Print (Orange) from NIKE. 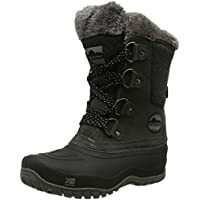 Amazon.co.uk is offering Up to 50% off Outdoor Shoes for Mens and Womens. Plus Delivery is Free on £20.00 or more or with Amazon Prime! Amazon Lightning Deal! 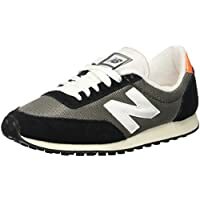 Get New Balance Unisex Adult Trainers from Amazon.co.uk. Get Columbia Peakfreak Xcrsn Xcel Outdry from Surfmountain.com. 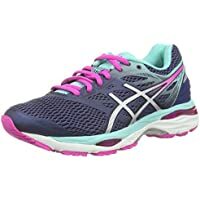 Amazon.co.uk is offering Up to 50% off Mens and Womens Trainers. Amazon.co.uk is offering Up to 70% Discount on Rocket Dog Footwear. 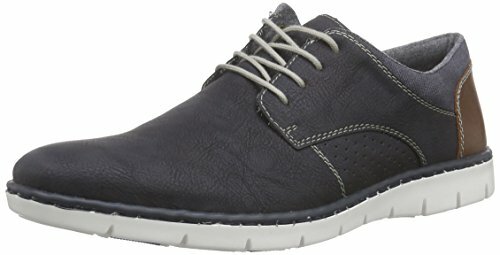 Amazon.co.uk is offering 50% off Timberland Shoes. Get Rocket Dog Mint Slouch Womens Ankle Boots from Groupon. 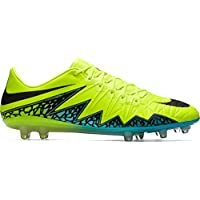 Get Nike Hypervenom Phinish FG football boots (Volt/Black) from ACA Sports. 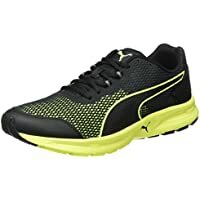 Get Puma Unisex Adults Descendant V4 Running Shoes from Amazon.co.uk. 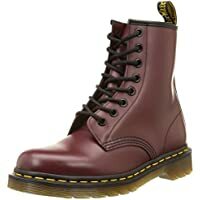 Amazon.co.uk is offering Upto 50% Off Selected Men's Shoes..
Offer is Valid on Selected Featured Brands such as Aldo, Ben Sherman and KG by Kurt Geiger..
Amazon.co.uk is offering Upto 50% off on Training Running Shoes for Mens and Womens..
Puma Store is offering Upto 50% off Mid Season Sale On all Categories..
Get Dr. Marten's 1460 Original Unisex Boots (Cherry Red) from Amazon.co.uk. 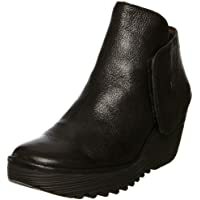 Get Fly London Yogi Mousse Women's Boots (Black) from Amazon.co.uk. 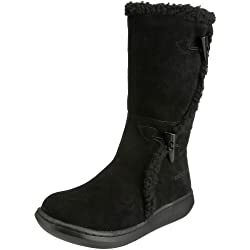 Get Rocket Dog Suede Boots (Slopes Black) from Groupon. Get League Pro Screw In Kids Football Boot - Black from Hi-Tec. 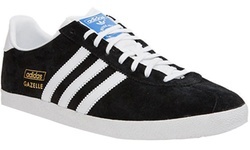 Get Adidas Gazelle OG Trainers for Mens - Black from Groupon. 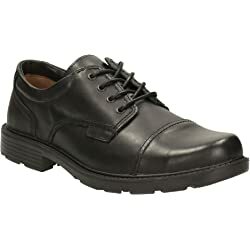 Get Clarks Mens Lace-Up Derby Toe Cap Shoes - Black from Amazon.co.uk (via Clarks). Get New Womens Superdry Super Crampon Boots - Pink Paisley from eBay.co.uk (via Superdry). 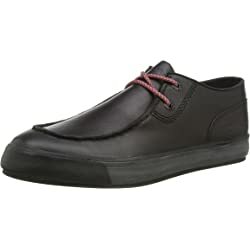 Get Kickers Tovni Trap Mens Low-Top Sneakers from Amazon.co.uk. 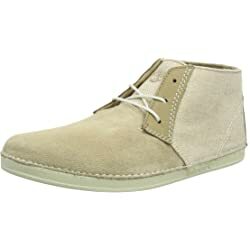 Get Timberland Mens Bailard Chukka Cold Lined Boots - Beige from Amazon.co.uk. Back To School Offer For Boys and Girls via Brands 5th Avenue, Adidas Neo Lable, Nike, Star Wars etc. 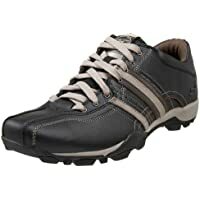 Get Merrell Moab Ventilator Mens Low Rise Hiking Shoes - Brown from Amazon.co.uk. 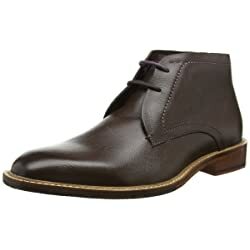 Get Ted Baker Torsdi 4 Men's Chukka Boots - Brown from Amazon.co.uk. Amazon.co.uk is offering Upto 40% Off Slippers..
Amazon.co.uk is offering 50% Off Selected Aldo Womens Shoes. Delivery is Free for Prime Members and for Non-prime Members delivery is Free with purchase £20 or more..
Get Converse Chuck Taylor All Star Low Cut Unisex Trainer Shoes from Amazon.co.uk. Get Rieker 17525 Lace Up Mens Derby Shoes - Blue or Grey from Amazon.co.uk. 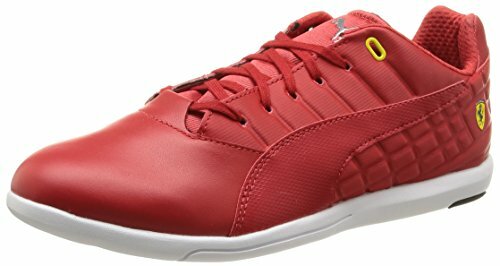 Get Puma 01 Pedale Mens Hi-Top Sneakers - Red from Amazon.co.uk. Super Hot! 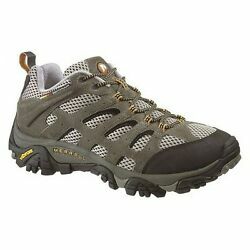 Get Merrell Annex Mens Low Rise Hiking Shoes - Dark Earth from Amazon.co.uk. 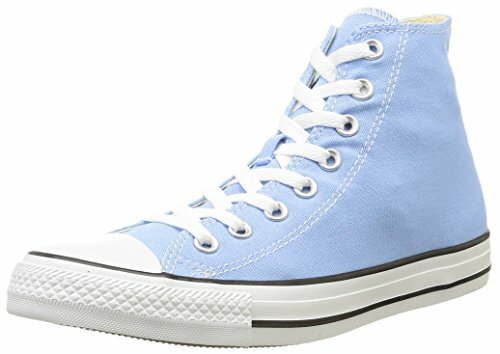 Get Converse Ctas Season Hi Mens Hi-Top Sneakers - Blue from Amazon.co.uk. 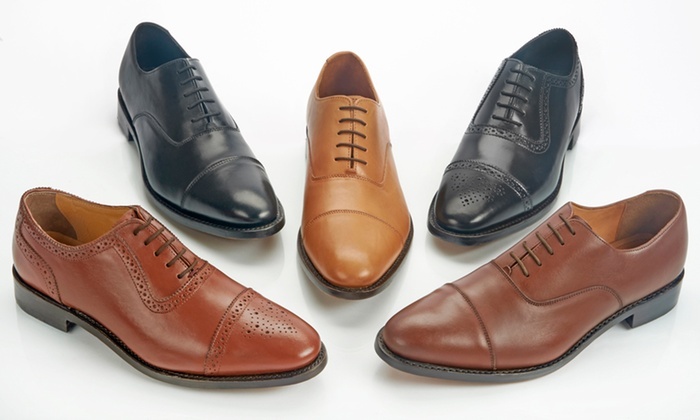 Free Delivery on entire order..
Get Samuel Windsor Handmade Italian Mens Leather Shoes - Multi Colours from Groupon. 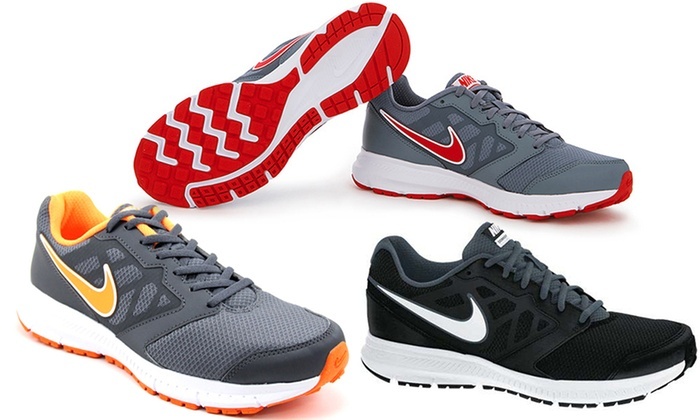 Get Nike Downshifter Trainers Mens Running Shoes - Multi Colours from Groupon. 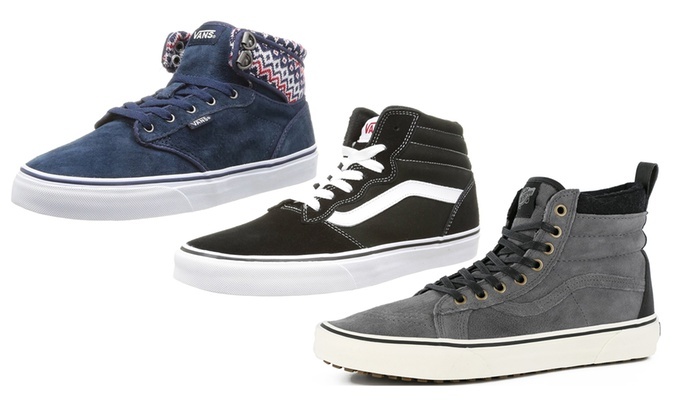 Get Vans Trainers in Choice of Design & Colors from Groupon. 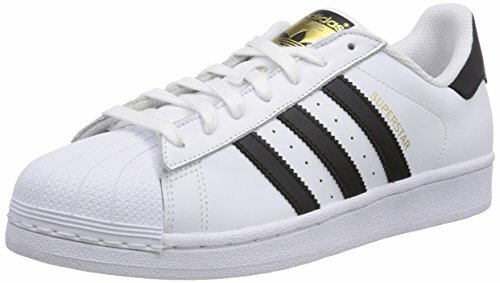 Get Adidas Originals Superstar Mens Low Top Sneakers - White from Amazon.co.uk (via VAOLA). Get Rocket Dog Jazzin Women's Trainers in Choice of Style from Groupon. Get Salomon X Mission 2 Mens Trail Running Shoes from USC. Get Adidas Originals Mens Top Ten Hi Snakeskin Shoes - Black/Black/White from M and M Direct. 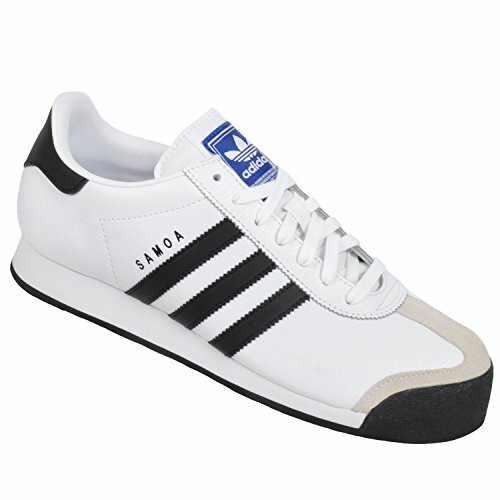 Get Adidas Originals Samoa Trainers Mens Shoes from Groupon. Super Hot! Get Timberland 6'' Premium Leather Classic Boots - Navy from eBay.co.uk (via Littlewoods). 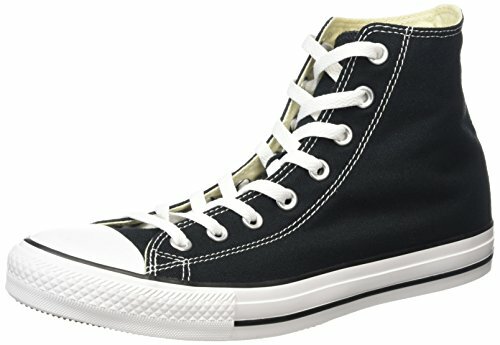 Get Converse All Star Sparkle Womens Knit High Shoes - Black/White from Cloggs. Get Puma Hi Top Archive Trainers - 11 Choice from Wowcher. 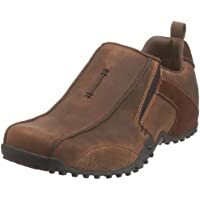 Get Merrell Mens Energis Mid Walking Boot from Millets. 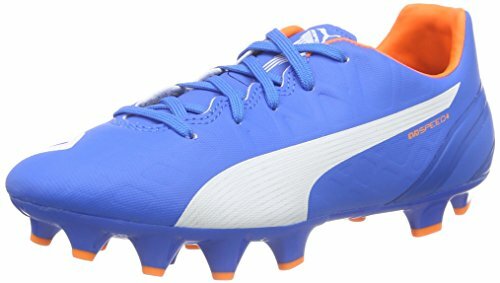 Get Puma Kids EvoSpeed 4.4 Firm Ground Junior Boys Football Boots Soccer Shoes - Blue from eBay.co.uk (via Sports direct). Super Hot! 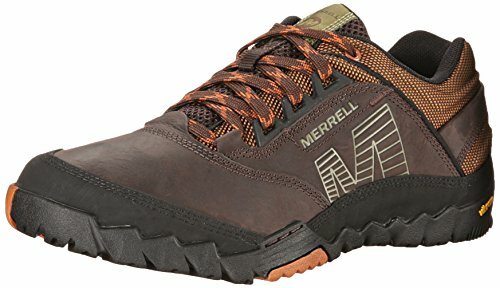 Get Merrell Annex Mens Low Rise Hiking Shoes - Brown from Amazon.co.uk. Get Reebok Mens The Blast Trainers Shoes - Black/White/Red from M and M Direct.